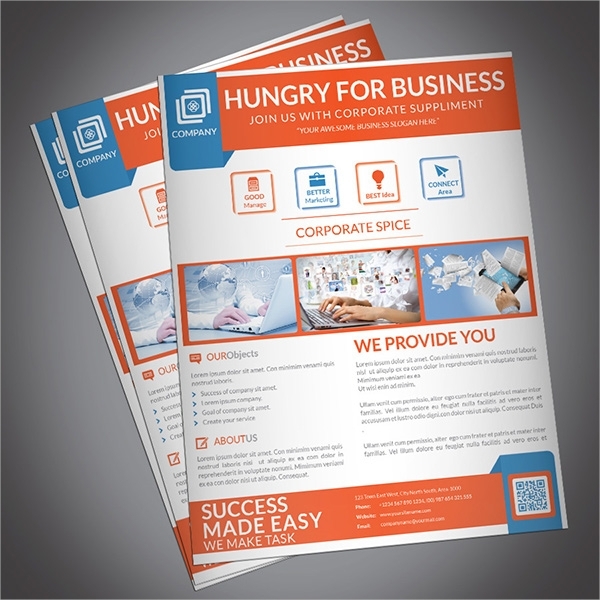 A flyer is a form of paper advertisement, widely distributed either handed to people in public places, or sent through the mail. 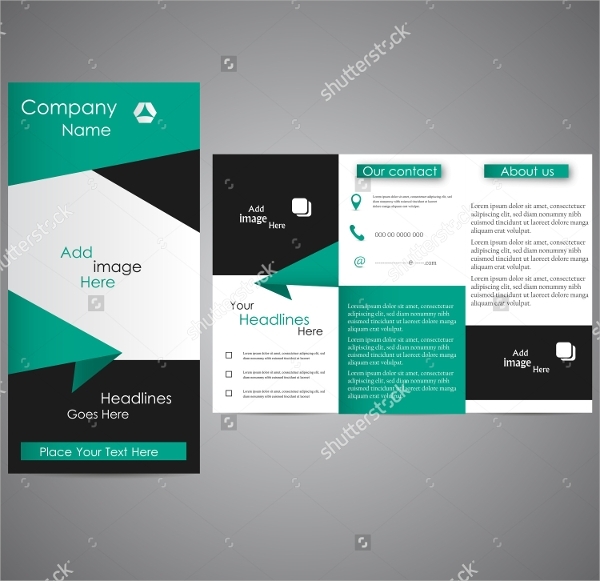 From 2010, it has been modified to photocopied leaflets to glossy, expensive, coloring circulars, while electronic mails are sent through email from the data onwards. 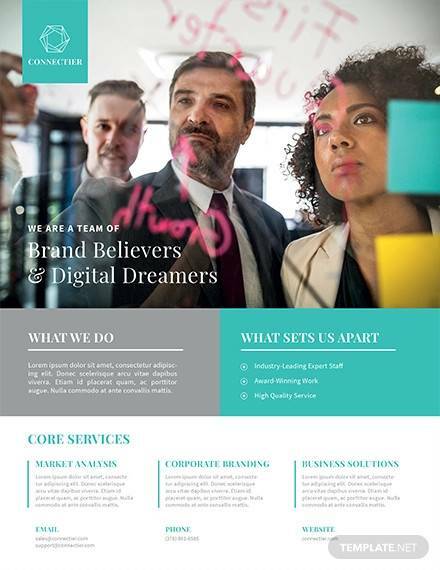 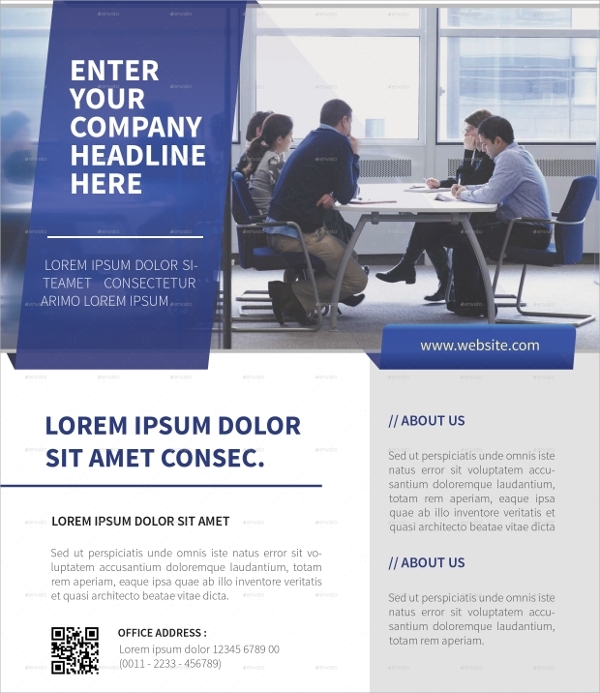 This article is about different kind of professional corporate flyer templates and its features You can also see in Corporate Flyer Templates. 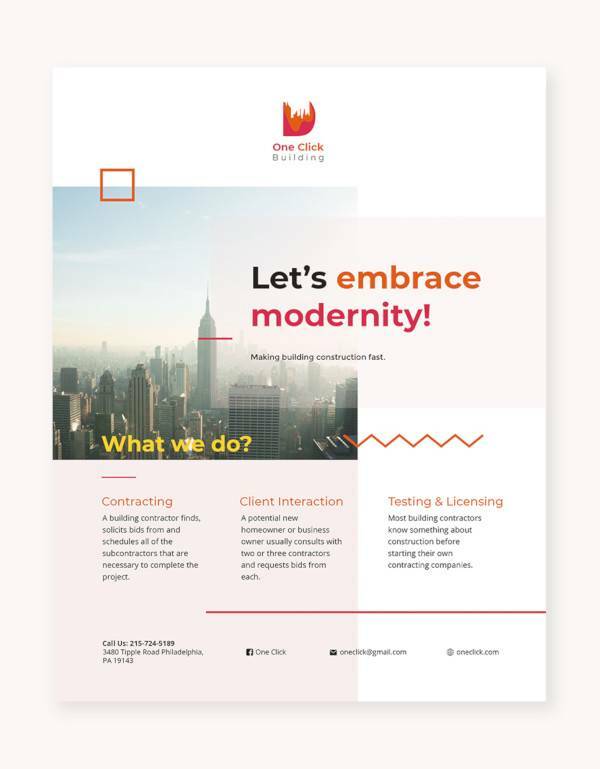 This flyer is available in 4 different versions. 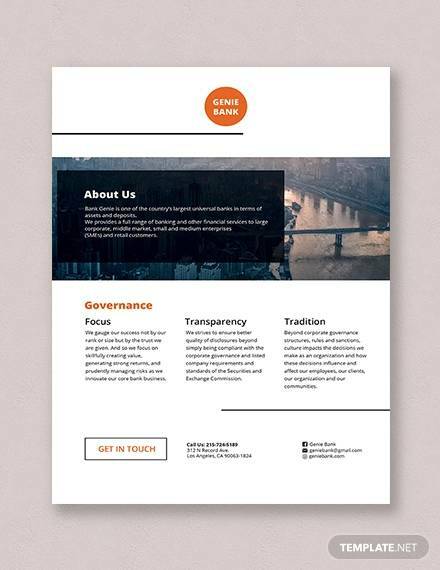 Generally, wide spaces around the header gives it a clean look, greyscale providing the good colour contrast in a CMYK setting. 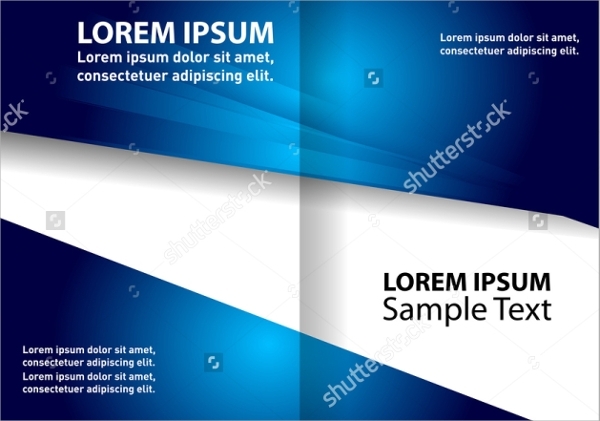 It is an A4 printable PSD file. 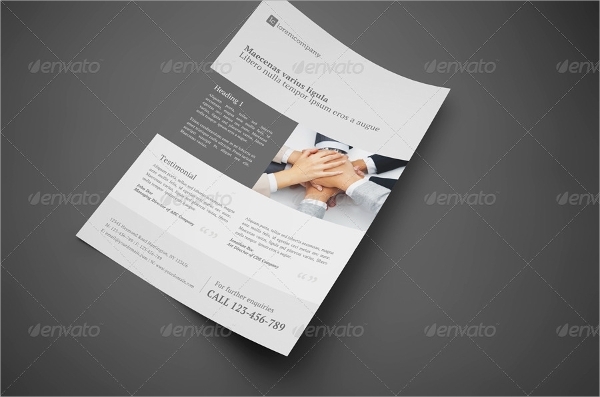 This flyer template is a decent one for corporate banner design. 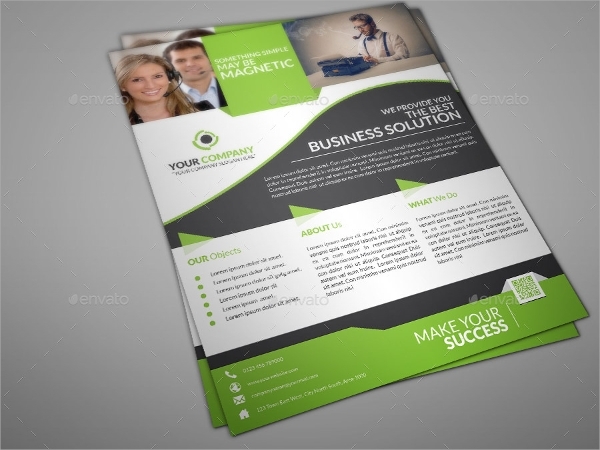 It can be used for publishing, print as well as presentation. 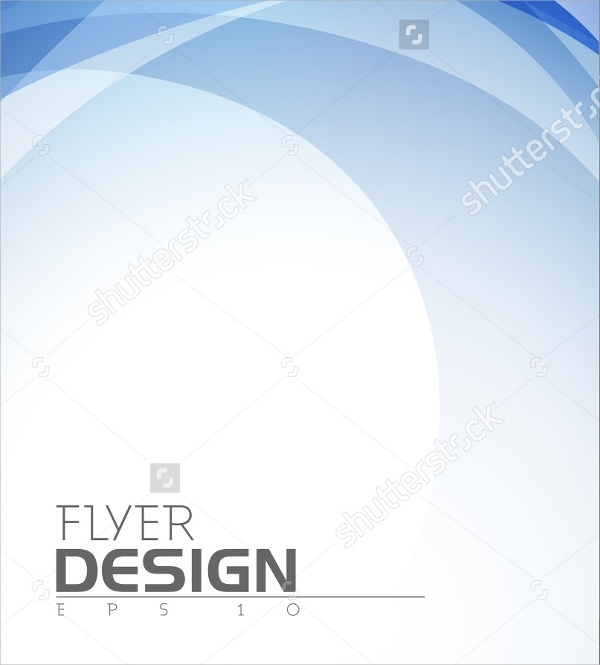 It is available in EPS 10 format and is resizable. 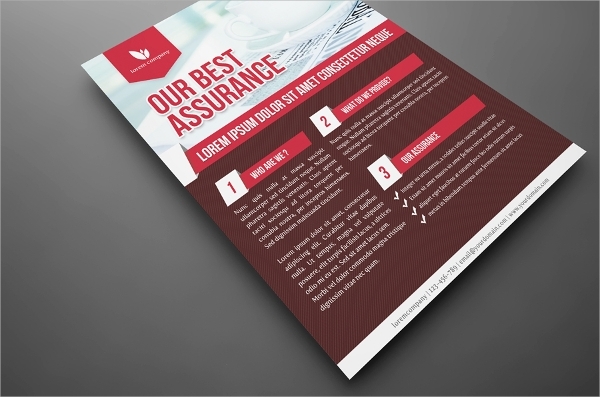 This flyer is available in A4 size, in 3 colours and 6 files, in CMYK format. 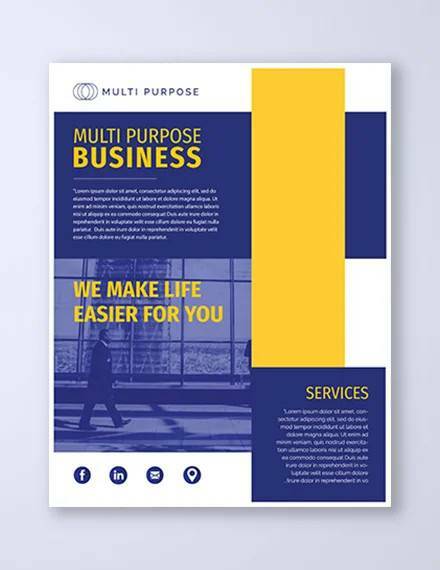 This template is ready to be printed with bleed and guide. 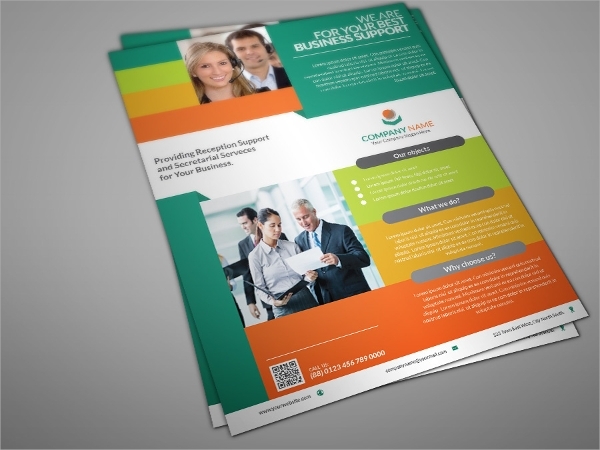 This corporate flyer is designed with a clean and professional look, suitable highly for corporate business. 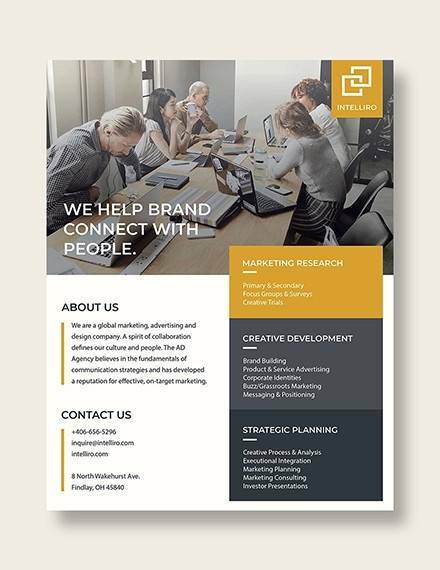 This stands out to be the best corporate design ever, with wider space around the header. 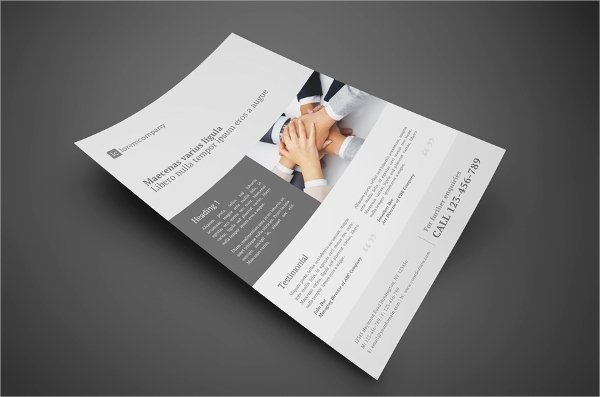 This flyer contains 100% editable feature in Adobe Photoshop. 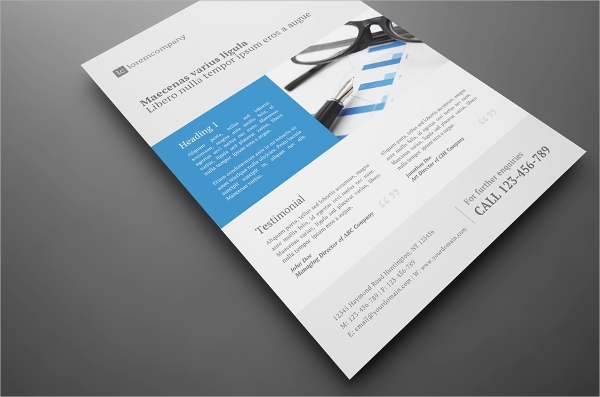 This organized and layered template can be used as a product sheet as well. 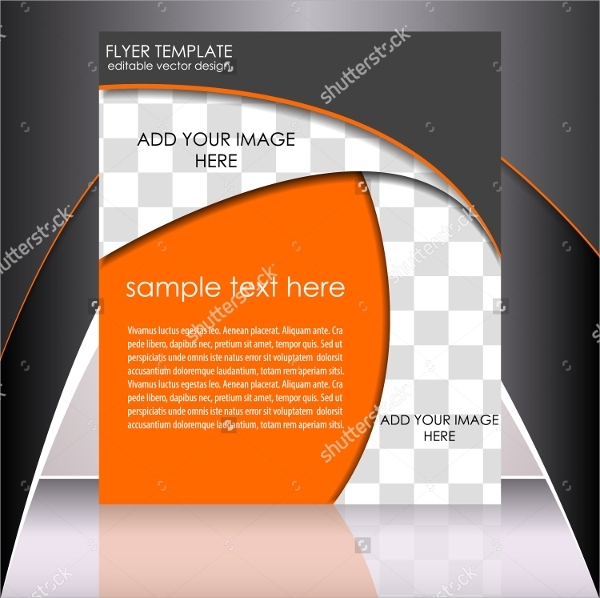 This template is available in 3 colours- blue, green and red. 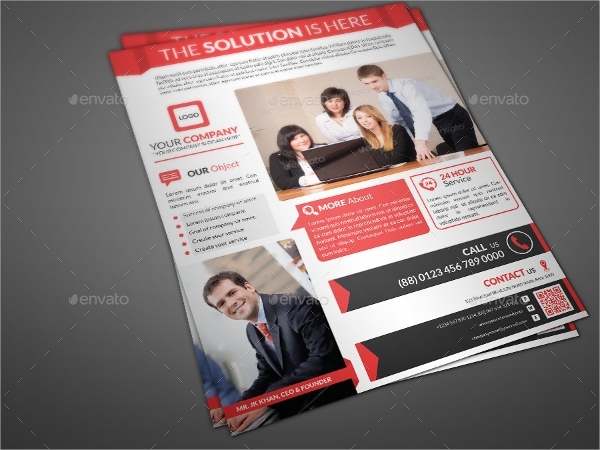 This is a business flyer template, available in high resolution and in various sizes. 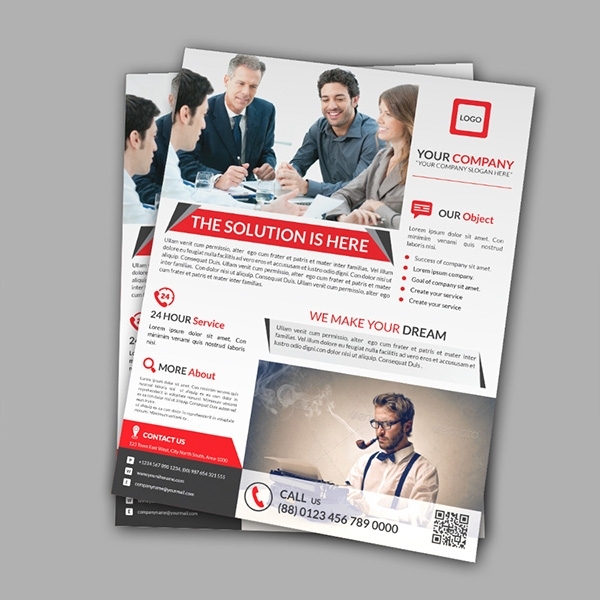 Amazing Professional Corporate flyer template is made in CMYK setting with different available colour. 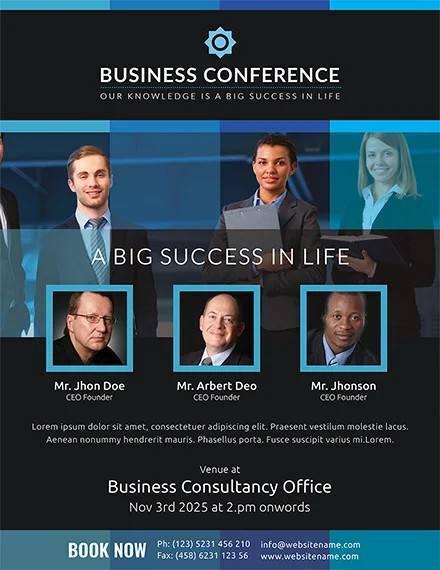 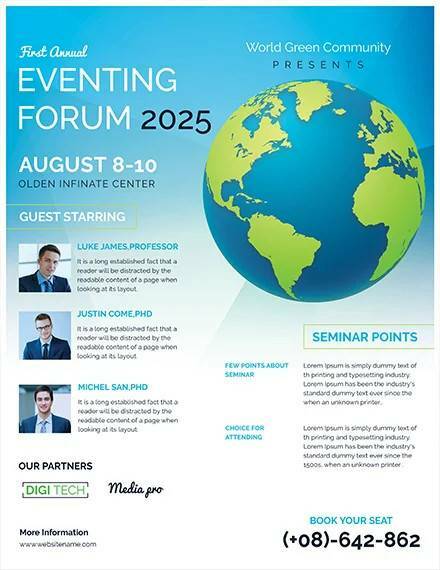 The design of this flyer is created professionally for corporate companies in a strategic manner. 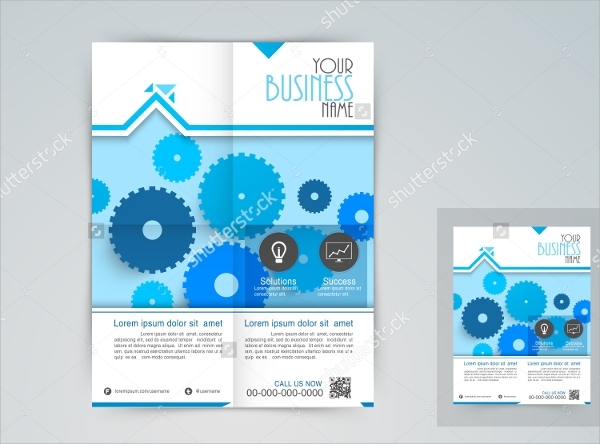 This flyer design is usually cleaner and simpler than the other flyer designs. 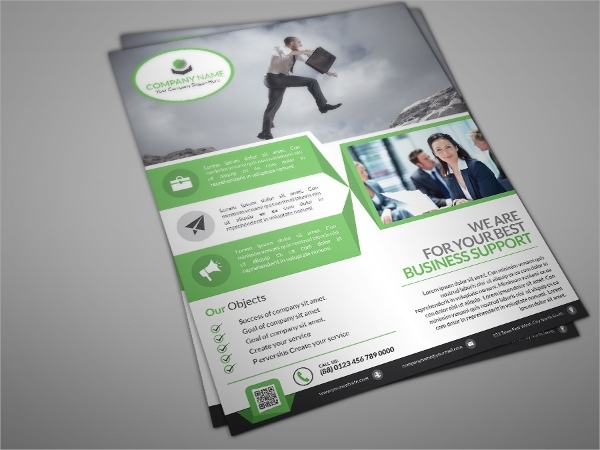 Creative Corporate flyer template is easily editable, readily printable and available in CYMK colour. 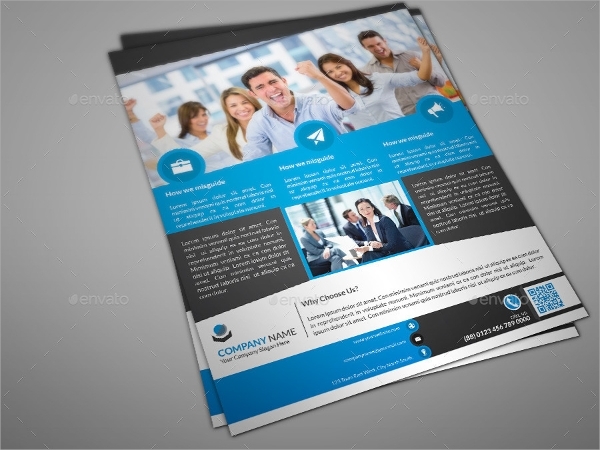 This is a three-fold flyer template for corporate brochure or cover design and usable for publishing and printing. 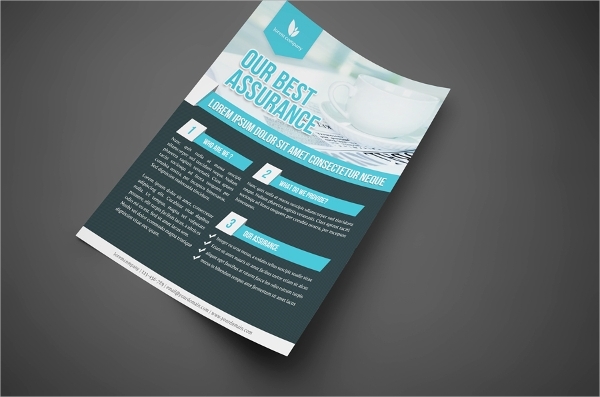 This flyer is available in 4 different versions, catering to various purposes. 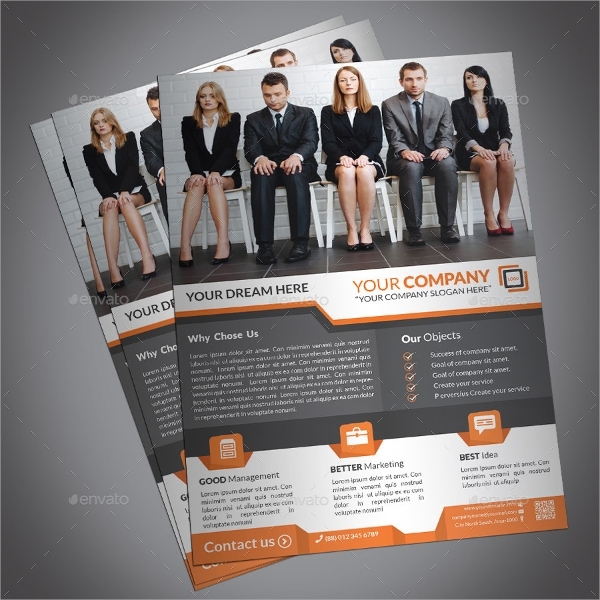 These flyers may be of different purposes like business, publicity, event purposes. 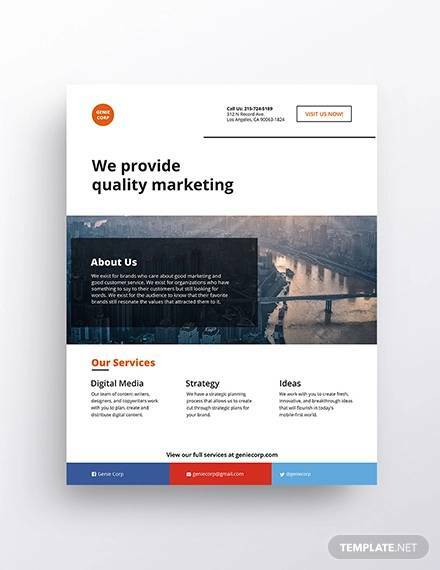 The different flyer designs draw people’s attention about the published content in it You can also see in Business Flyer Templates.